What do you aspire to that always seems out of reach—a choice promotion? The dreamy guy or gal you've had your eye on? That perfect home somewhere in paradise? Highlighting the latest discoveries in neuropsychology, Brain Power: Train Your Brain for Success in Life, Business, and Love offers science-based solutions for overcoming your greatest obstacles. 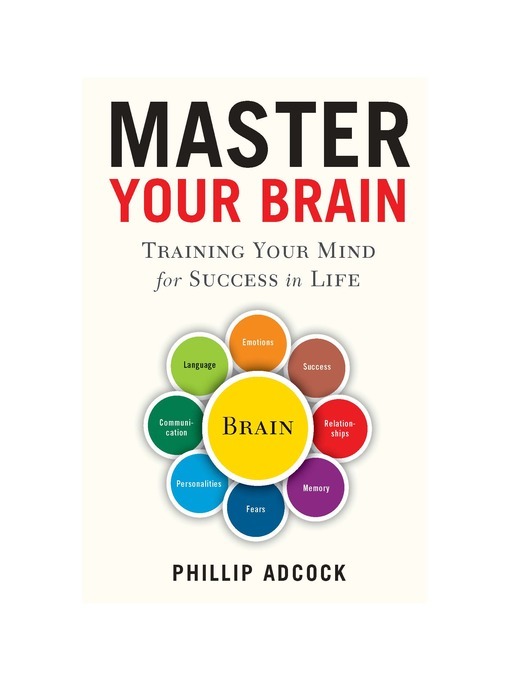 By demystifying how (and why) our brains function as they do and—crucially—how we can apply these insights to everyday situations, commercial psychologist Phillip Adcock provides us with the tools to dramatically improve our lives in every area, from work and relationships to health and athletics.